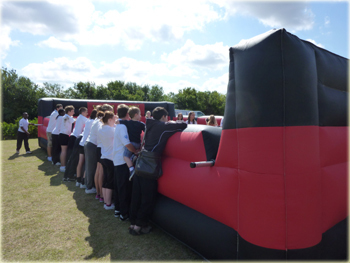 Xtreme Vortex can supply you with a variety of activities that are available for hire all year round for your School Activity Day. School Activity Day’s are tailored to meet your requirements and educational for the students. You may be looking for one activity or multiple activities, just let us know what you are looking for and we can help create an educational activity day for your school. We have a variety of activities available for hire so whether you are looking for activities for a Reward Day for students, an Enrichment Day, School Sports Day, Fundraising Day or Fun Day we have an activity or activity package for you. Take a look at our activities that we have available for hire. It is easy to have an Activity Day for your school. We have attended many school events with our activities for a real variety of events. We bring our Activity Days to your School, College or University. There is no need for costly and time consuming transportation to another venue when you already have the perfect venue! We know organising a trip away from the school, college or university grounds can be extremely difficult, so let us take this problem away for you! We can provide our activities, all year round as many of our activities can be used inside as well as outside. We supply a variety of fully insured activities for hire and unlike many other activity providers we own all our equipment. 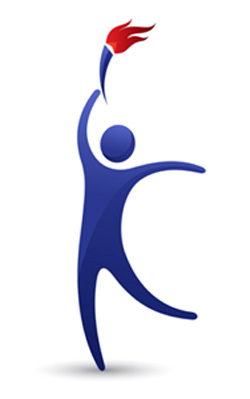 We always provide fully trained, smart, uniformed enhanced CRB checked staff to run our activities. We also supply at least one member of our team that is first aid trained. Our staff know how the activities must be run so you can ensure your event will run smoothly and safely. We are committed to providing you with the best service right from your initial enquiry all the way through to the completion of your School Activity Day! All activities supplied by Xtreme Vortex are insured with £5 million public liability insurance and all activities have a full five step approach risk assessment. Our activities are regularly safety checked and we PAT test (portable appliance testing) all electrical equipment.